4th of July Weekend in DFW! 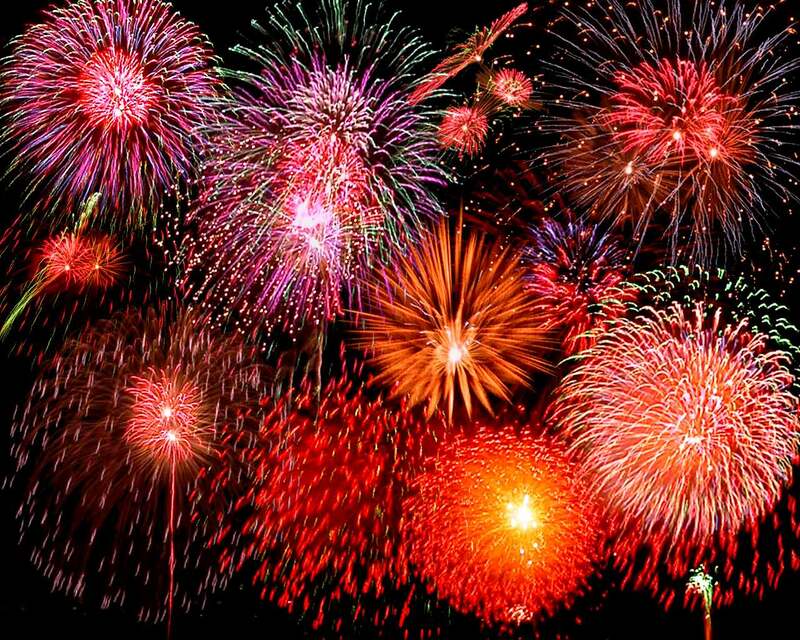 Make this long weekend special by going out and seeing some fireworks, getting some food, and enjoying tomorrow off! Tonight, Light Up Arlington will be at Levitt Pavilion offering food, free music, and fireworks all starting at 6pm!! In Southlake, Stars and Stripes will be offering festivities at Frank Cornish Park, Rustin Pavilion, and McPherson Park before they set their fireworks off at 9:30! Frisco will be hosting their evening 5K run for Hotter ‘N Firecrackers at the Simpson Plaza, along with Dachshund Races! If you’re looking for some overnight fun for the family, The Ballpark in Arlington is hosting a sleepover in the outfield! Complete with food, drinks, and fireworks! Tomorrow, Highland Park is starting early with their Rotary Club of Park Cities Parade and the Firecracker 5K Fun Run! Dallas’ own Fair Park will be hosting their own 7K or 4K race starting outside of the Band Shell, followed by their annual Fair Park Fourth. There’s lots more going on in the DFW! Lots of cookouts and pool parties to part-take in! Have a happy 4th and be safe! !